The very best beach homes in the coastal community of Del Mar, California. This includes the north community of Beach Colony as well as other beach close and oceanfront homes in the Del Mar area. Prices normally start in the mid $800,000 range to as high as $22,000,000 for an ocean front home. 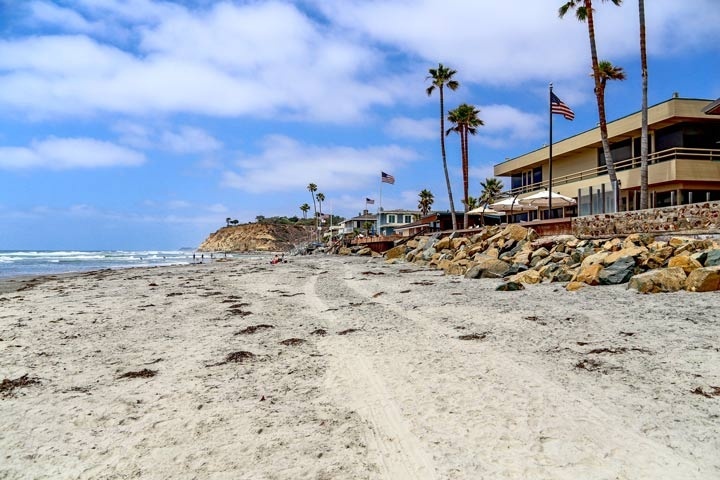 Del Mar has many sections to find beach close homes that ocean the north and south end of town as well as the Village area which is located in the heart of the city. Many of these beach homes are offered for lease as well. This is especially true during the high summer season when many come to visit the Del Mar area. For those looking to buy investment properties we highly recommend the beach area for it's high return in renting these homes out. The homes listed here are available for sale and for lease on a short or long term basis. Below are all of the current available Beach homes for sale and for lease in Del Mar. If you are looking for a Del Mar rental home for lease, please visit our Del Mar rentals page. Please contact us with any questions at 888-990-7111 today.